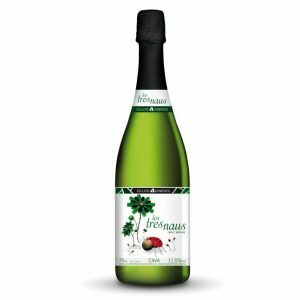 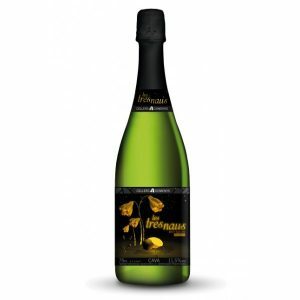 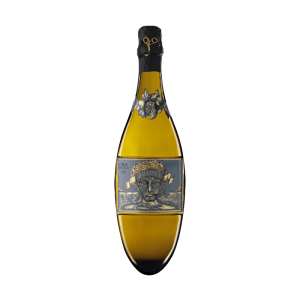 CAVA LES 3 NAUS BRUT NATURE 75 CL. 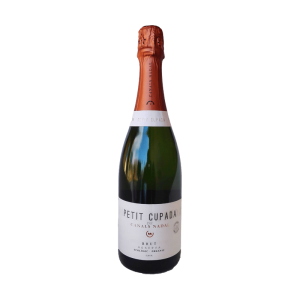 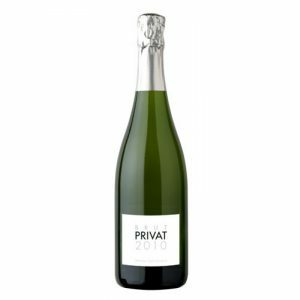 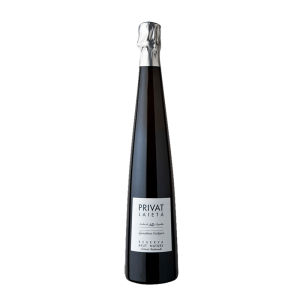 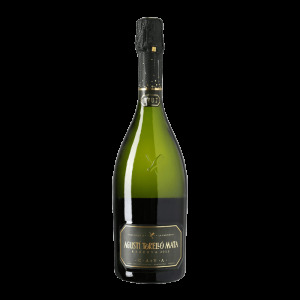 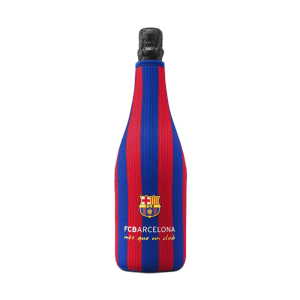 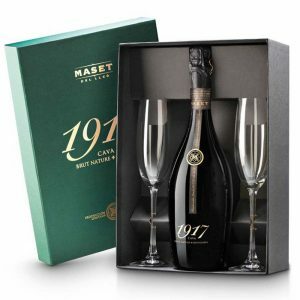 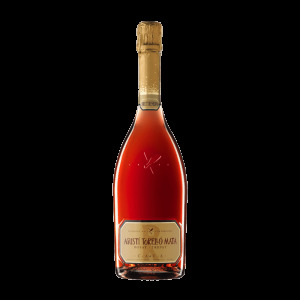 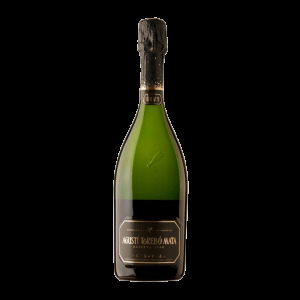 PRIVAT CAVA BRUT NATURE 75 CL. 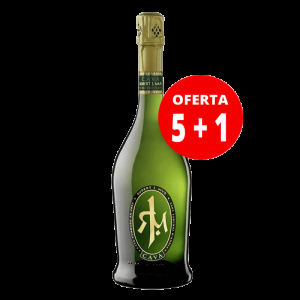 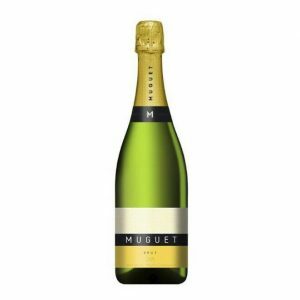 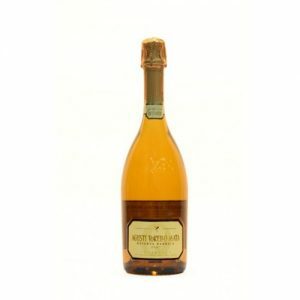 CAVA AGUSTÍ TORELLÓ MATA BRUT NATURE 75 CL.